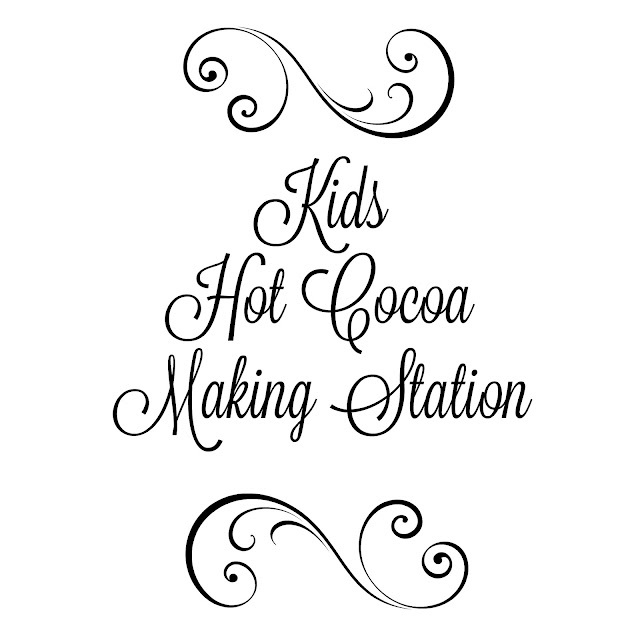 This printable was created for our hot cocoa station in the 2012 issue of Better Homes And Gardens Christmas Ideas magazine. 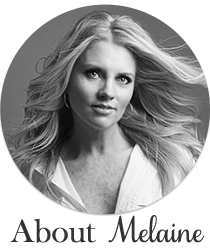 I thought it would be fun to share it with you and show you how they styled it. Then they simply taped it to the back using double stick tape. All the necessary things for a hot cocoa station. Mugs, powdered hot chocolate in a glass jar as well as marshmallows. A pitcher for cream, even candy canes. Then they sprinkled fake snow everywhere! I also made a little sign to frame that says, kids hot cocoa making station. I can't find the exact image I used for this, but here is a close one for you! I think hot cocoa stations are so cute for the winter and the holidays. put on by Kristin at Ella Claire Inspired. Awwww thank you so much for sharing !